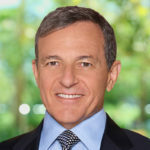 With Disney CEO Bob Iger’s tenure currently (“currently” being an important word in this case) set to end in June of next year, many have wondered what his next act will be. Iger has previously tried to set up some future plans, taking part in a proposal to build an NFL football stadium in Carson, California, although a competing project was later chosen, leaving the chairman out in the cold. Meanwhile, others have suggested that Iger should try his hand at politics and, according to The Hollywood Reporter, he may actually be considering it after nudging from friends. 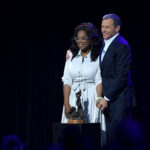 So what position might Iger be eyeing? Sources tell THR that seasoned businessman could be looking to oust another businessman-turned-politician: President Donald Trump. Yes, Iger is apparently mulling the idea of running for the Democratic nomination for POTUS in 2020. 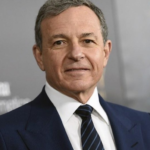 In addition to telling THR in June, “a lot of people — a lot — have urged me to seek political office,” Iger has also said to have spoken with former New York City Mayor Michael Bloomberg and sought his advice. As mentioned, Iger’s currently contract is set to expire in June of next year. 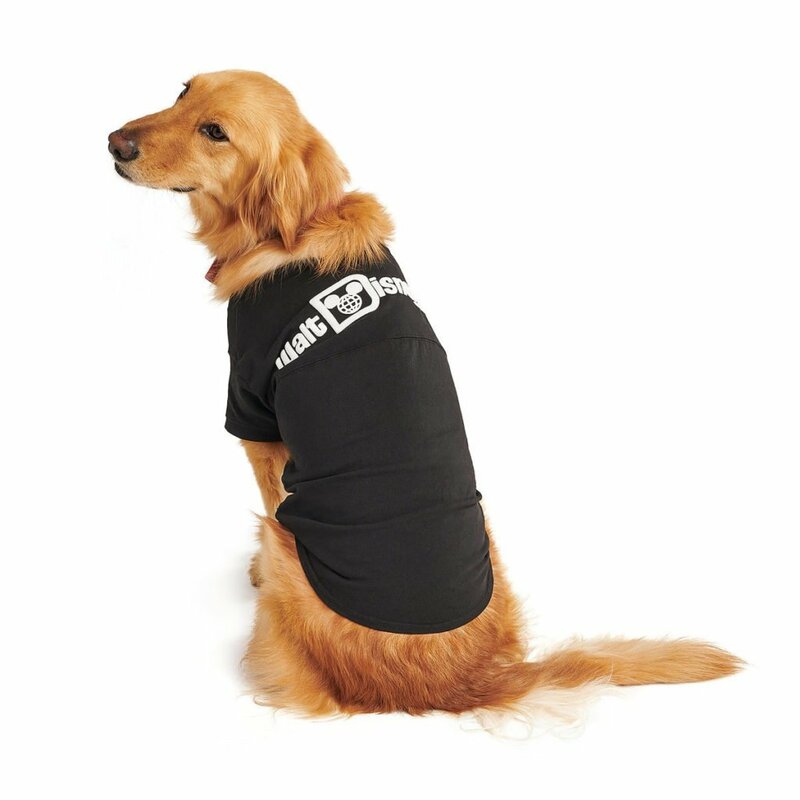 However, a successor for the top post at Disney has yet to be named. 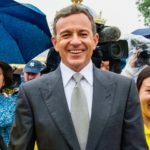 In fact, Iger recently told analysts that he’d be willing to extend his contract yet again if the board felt it was in the best interest of the company. Depending on how long that extension were to be for, it could scuttle any campaign plans he might have. 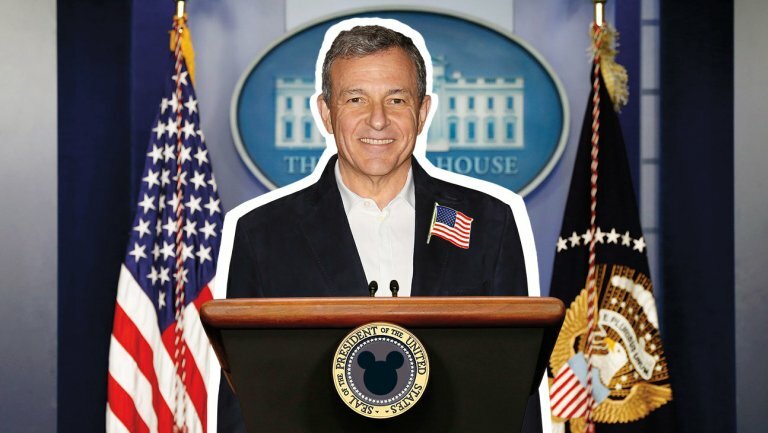 Obviously it’s far too early to truly speculate on if Iger will run or what would happen if he did… but what you think about a President Bob Iger?